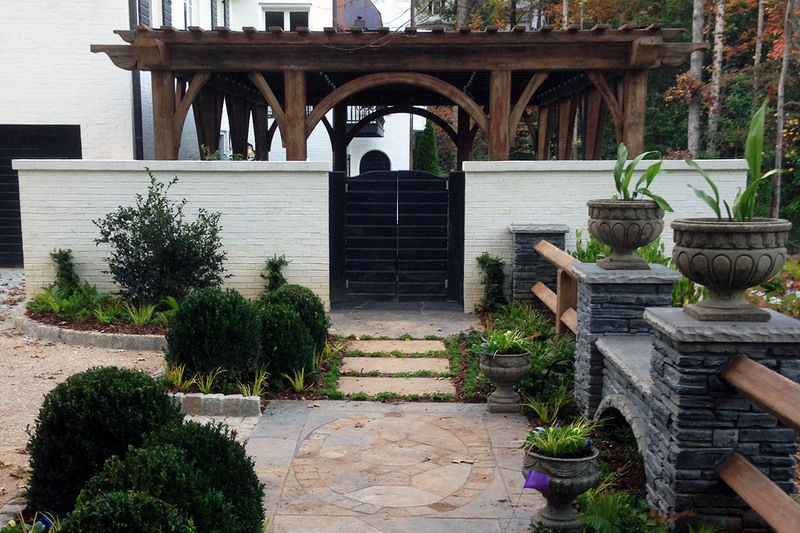 The Cultivators Design & Landscape team uses a variety of plants, materials and textures to turn your Atlanta landscape into an outdoor living space that’s functional, durable, enjoyable and beautiful. We create illustrations, plans and perspectives to visualize your property’s potential, designed to compliment your lifestyle and your home’s architecture. 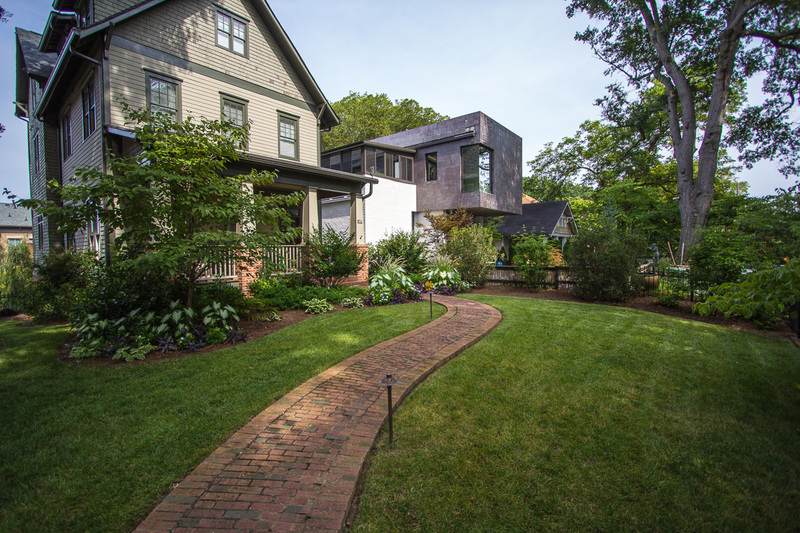 Our design studio leads, with Landscape Architecture degrees from Georgia’s acclaimed School of Environmental Design, have designed and managed landscapes large and small – from from grand estates and high-end commercial master plans to intimate residential outdoor spaces. Cultivators tailors our installation services to your existing landscape and Atlanta’s unique climate and soils. We install vibrant, healthy and hearty annual and perennial plants from Atlanta’s best nurseries and plant suppliers – carefully matched to your lighting and soil conditions. And we partner with Atlanta’s best carpentry, masonry and lighting contractors to provide comprehensive design and installation for your outdoor spaces. Regular maintenance keeps your landscape looking its best – healthy, hearty and beautiful. Cultivators offers custom packages and schedules to fit your landscape’s needs and your budget. Contact us to discuss landscape maintenance options on our weekly, bimonthly or monthly landscape maintenance plans. We also offer additional maintenance services, such as seasonal color plantings and scheduled mulch and pine straw applications. 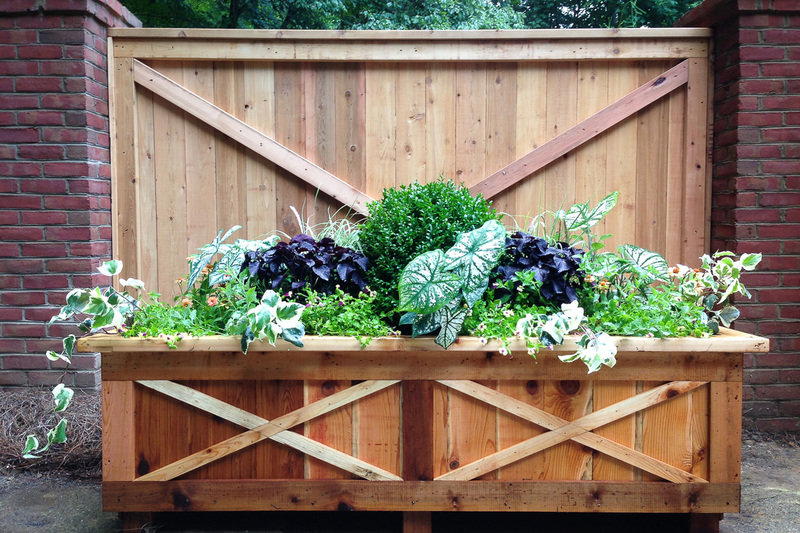 Contain the beauty of a ground-planted landscape in confined spaces with planted containers, adding color, texture and beauty to decks, patios, driveways and porches. 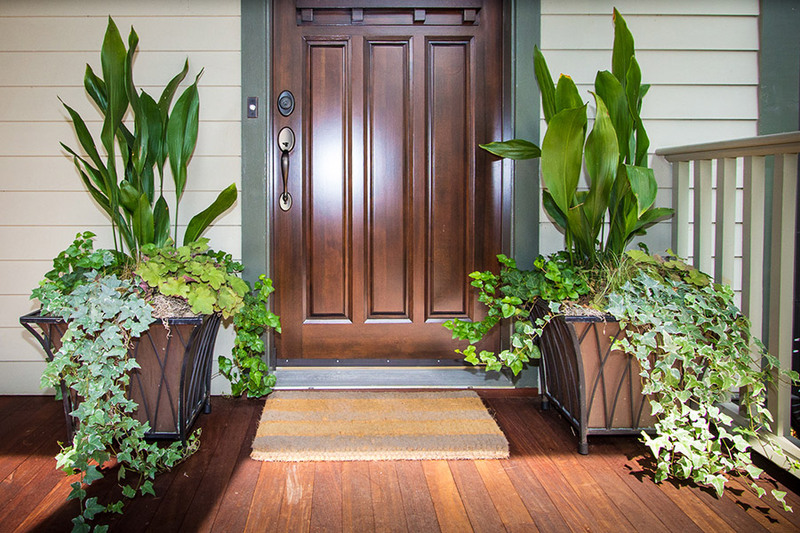 Containers create stunning entrances, enhance privacy and create colorful outdoor relaxation spaces. We’ll help you select the perfect container to complement your architecture – and the perfect size to help your container landscape flourish. 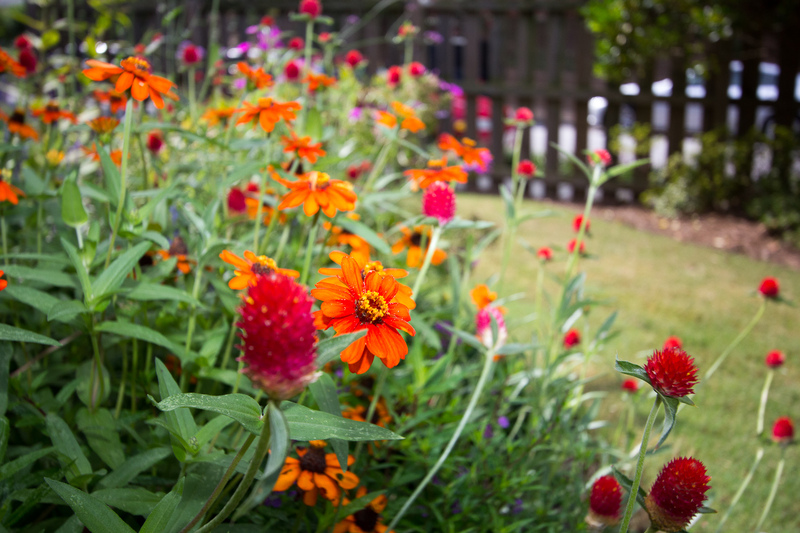 Enjoy beautiful expressions of planted color in of each of Atlanta’s mild seasons. We’ll keep your landscape colorful and lively with our seasonal planting and refresh services, selected to thrive in your landscape’s lighting and soil. Our expert design and installation teams will select a seasonal mix of annual flowers and plants to compliment your existing perennial plantings and accent your landscape’s hardscape elements. Our custom-designed outdoor furnishings are expertly crafted to compliment your landscape and create areas for relaxation and outdoor enjoyment. 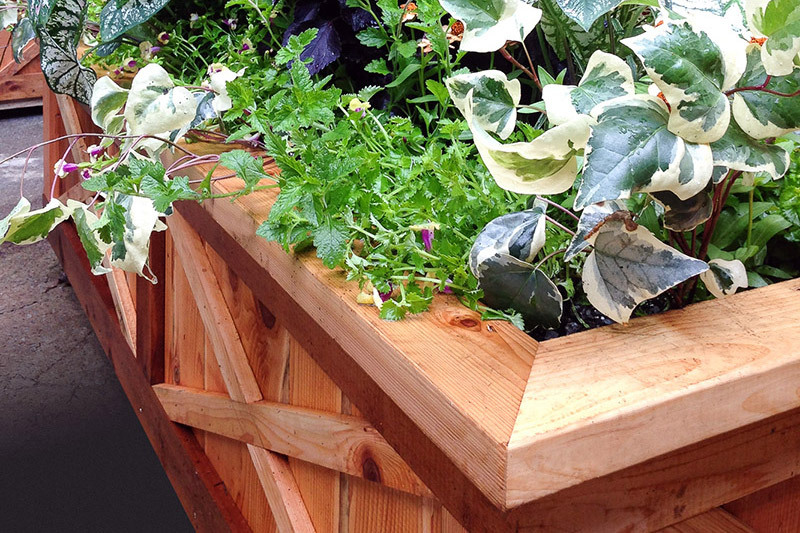 Our experienced carpentry team designs and crafts outdoor furniture and custom planters that are not only unique – they also carefully complement your landscape’s designs and proportions, perfectly. We’d love to help you transform your outdoor space – and keep it beautiful and manicured for years to come. Email us or call us at 404-625-2905 to speak with our expert design team. Cultivators Design & Landscape has been designing and maintaining our front and back yards for several years. They always do a fabulous job and our landscape gets rave reviews from our envious neighbors.